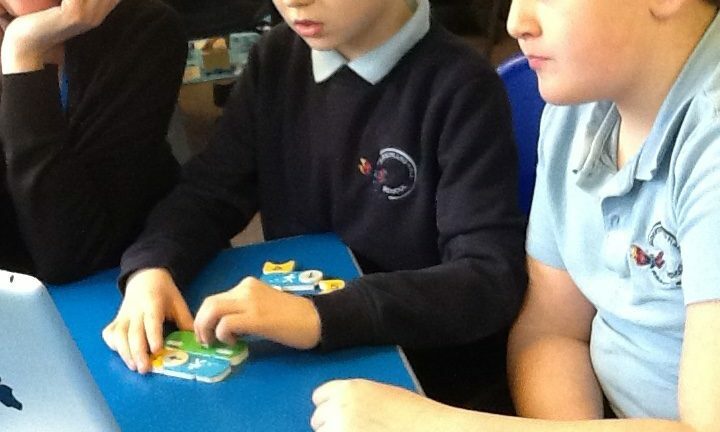 Over here in Lower school we now have some exciting new computing equipment that all the children in Lower School will have the opportunity to use. 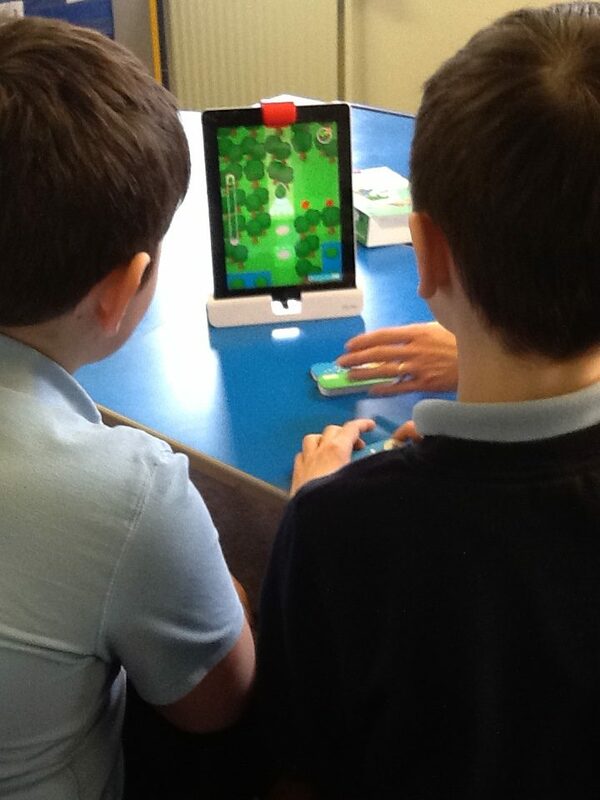 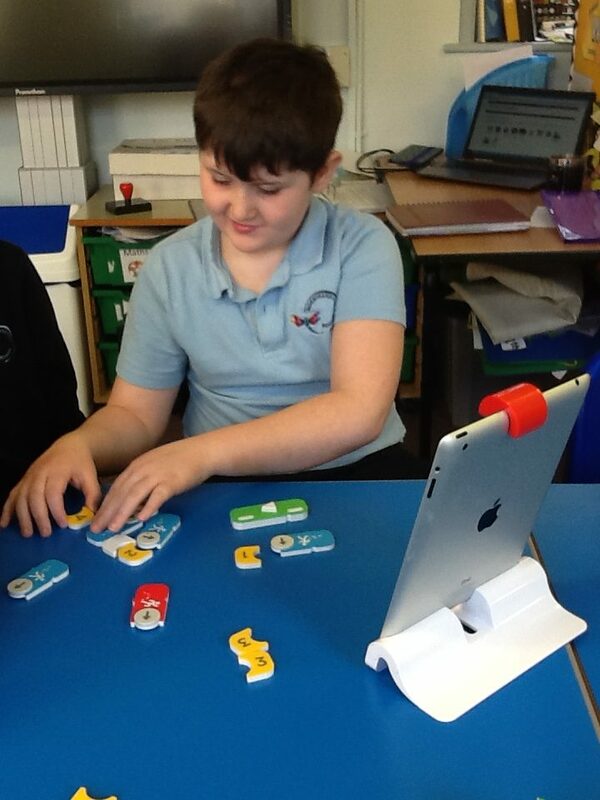 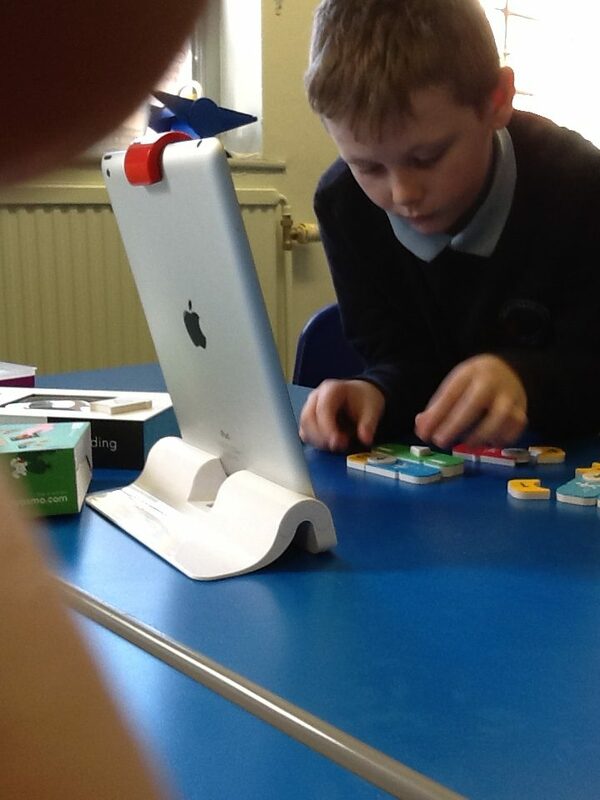 Acorns Class have been using these over the past few weeks in their ICT classes. 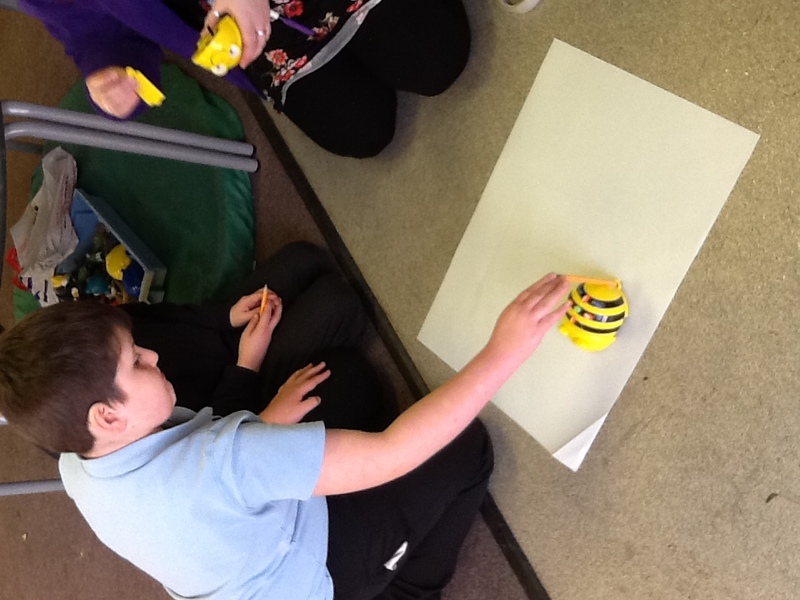 Its been really interesting to try all the new equipment out. 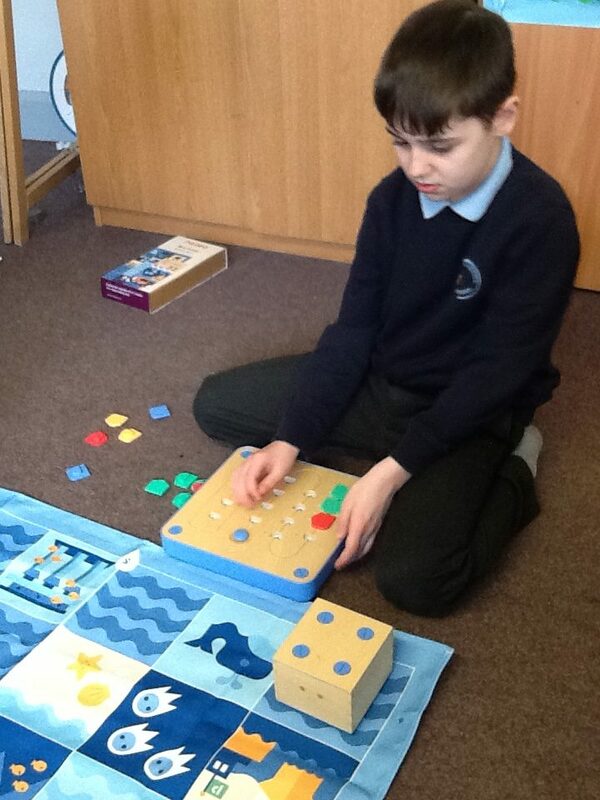 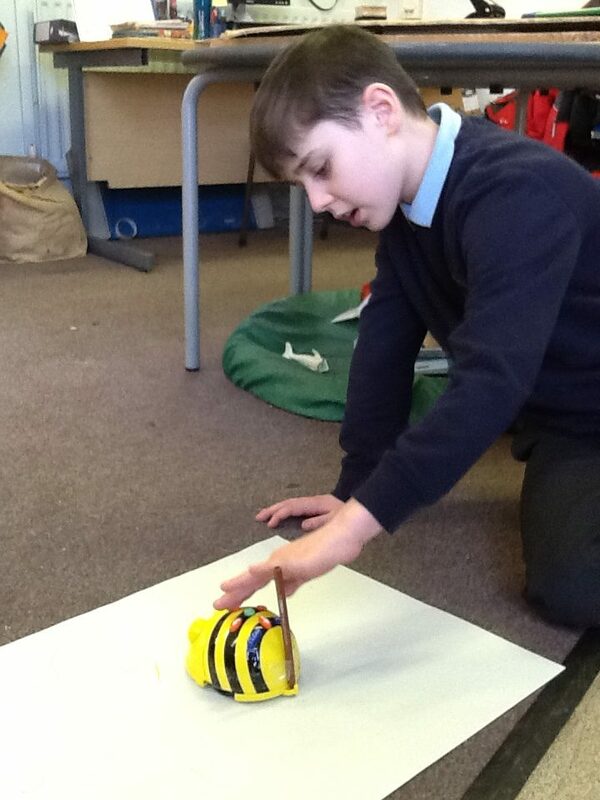 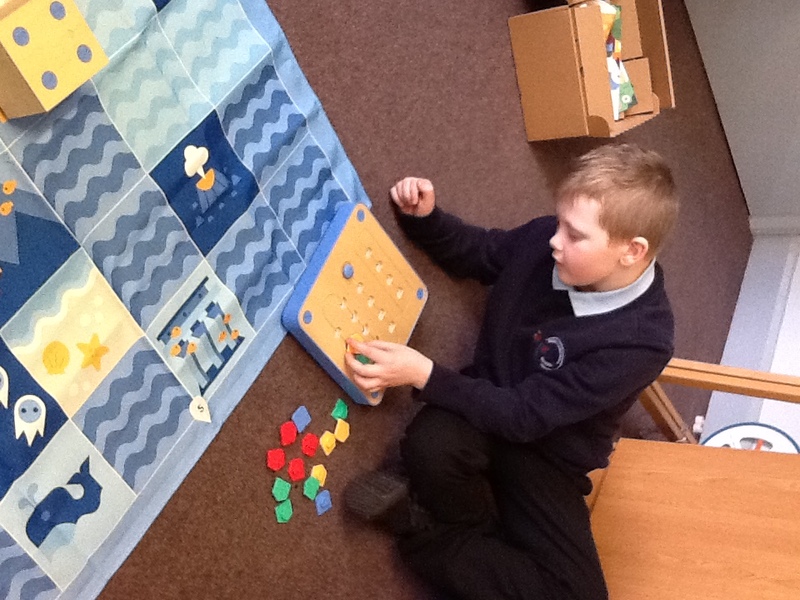 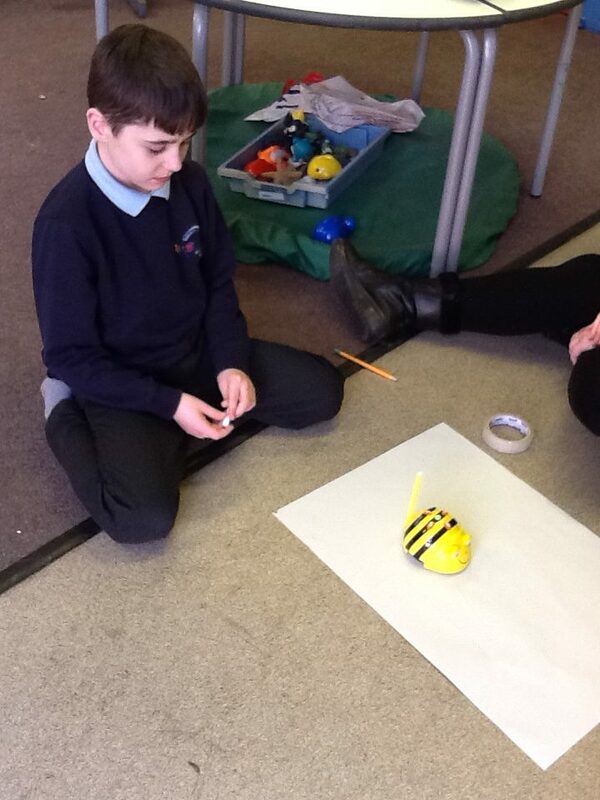 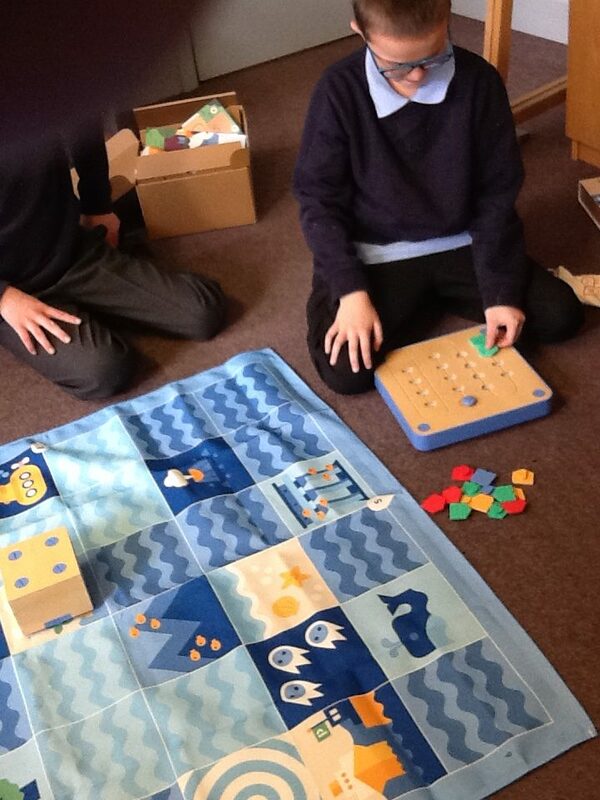 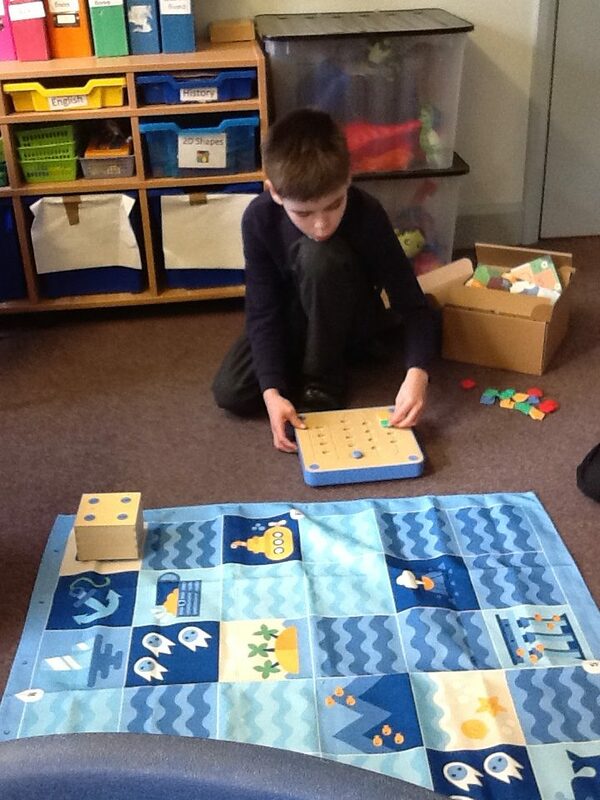 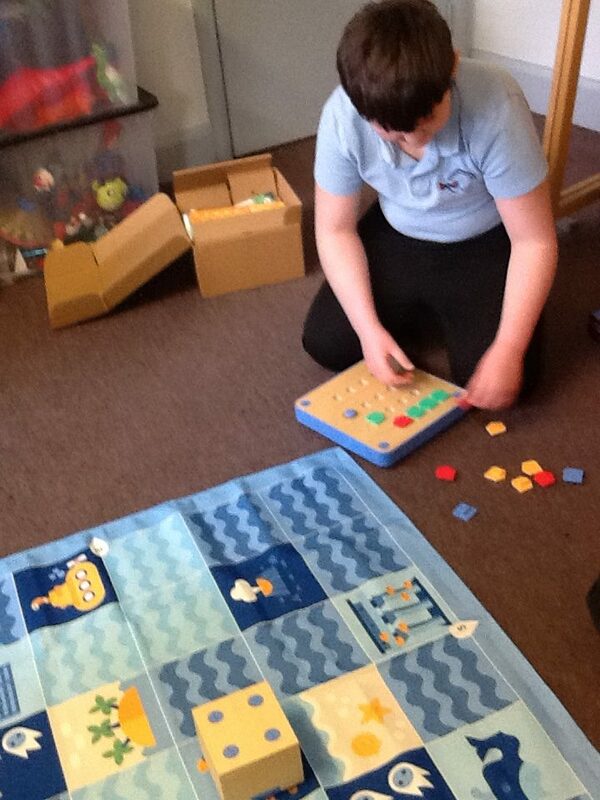 The children have been using the equipment to program algorithms and learning about how algorithms work.